So I moved into a neighbourhood with lots of dogs. 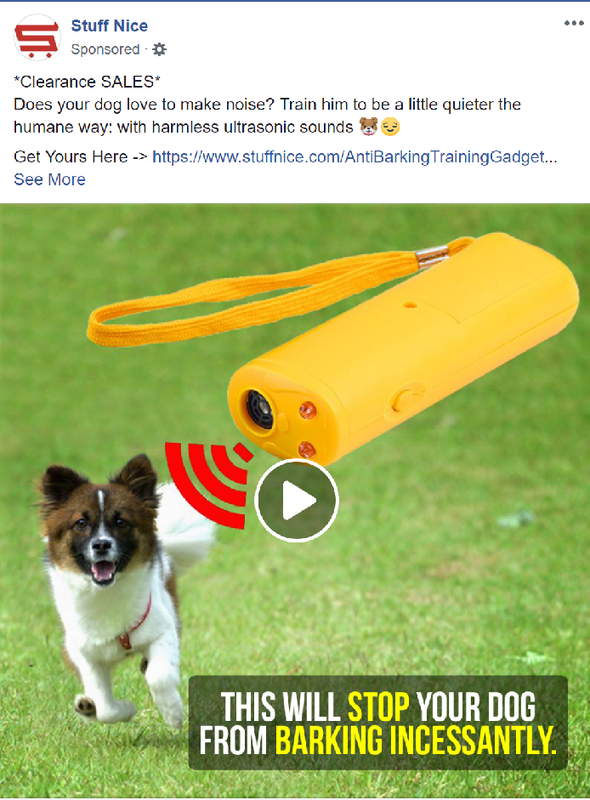 Squeaky dogs, growling dogs and barking dogs. As in just noisy dogs. Today morning I was thinking about how the squeaky dog was the most annoying one and I should find a way of sending it to heaven. And Mark Zuckerberg’s flatform went all TDS on me. Check out the the ad on my timeline today? WTH! I never even voiced my opinion. They read minds now?